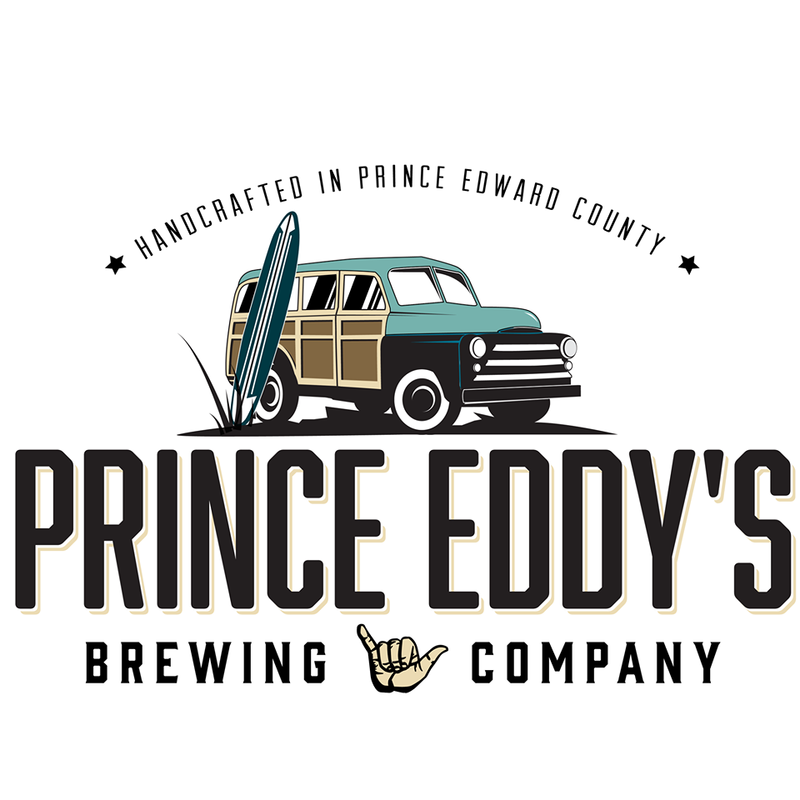 At Prince Eddy’s Brewing Company we brew beers that we love to drink and share with like minded individuals. We are passionate about creating beers that go hand in hand with the adventures we froth. 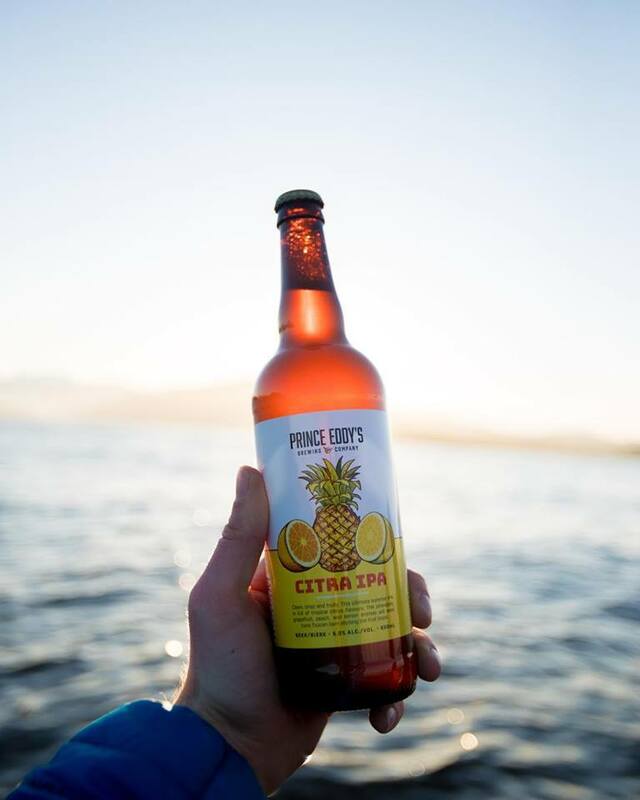 Whether it’s sandy, snow, water or air we love to explore, so we have crafted the ultimate adventure beers perfect for pairing with your endless search for nirvana.